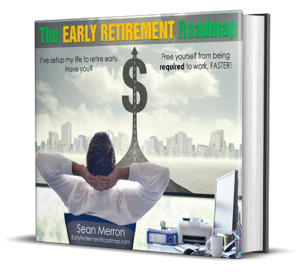 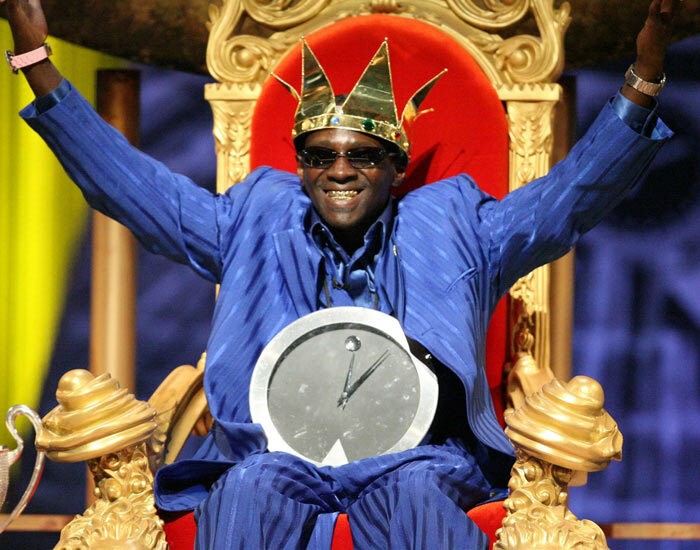 Who Quit Successful Career Paths To Reinvent Their Lives. 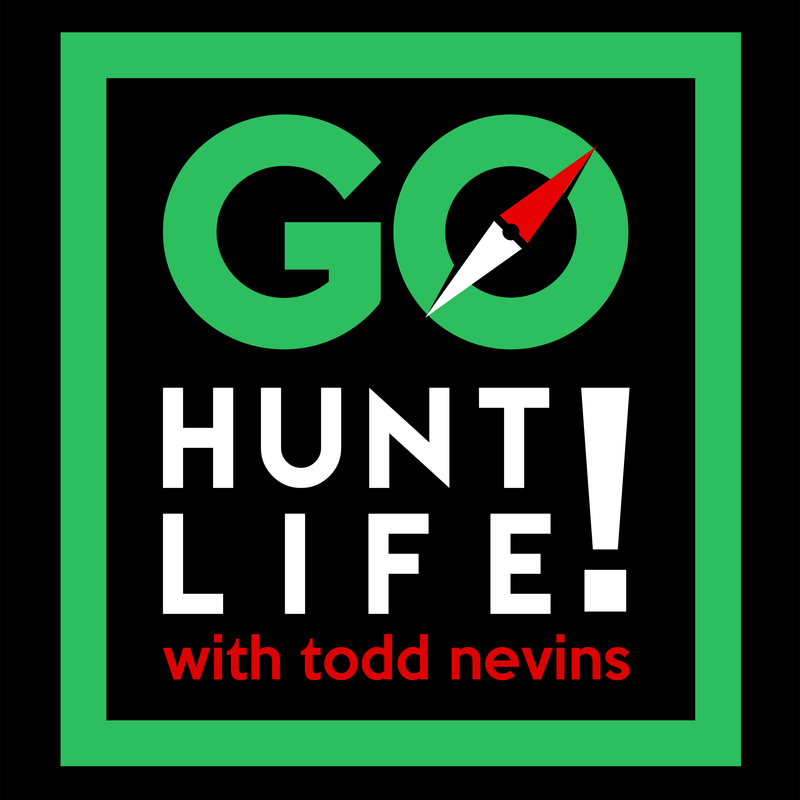 This is the story behind the Go Hunt Life podcast. 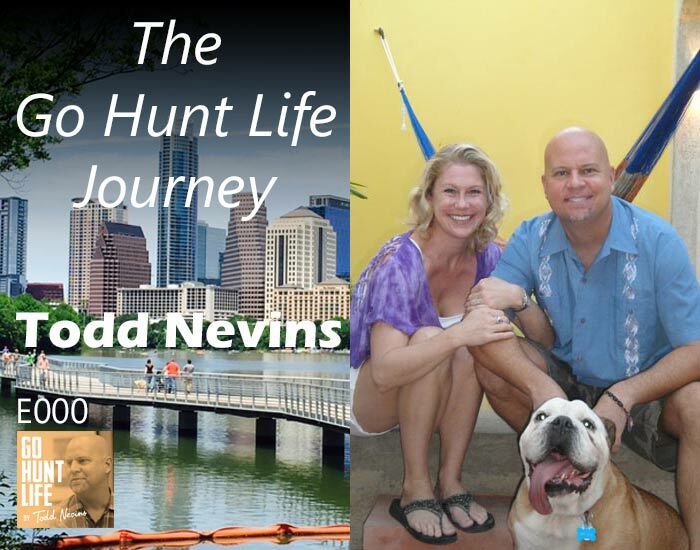 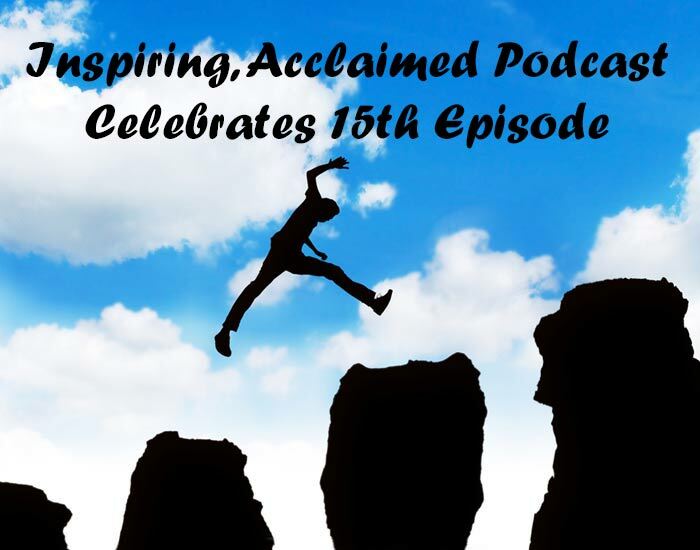 I sit down with my wife, Allison Nevins, to discuss our ripcord moments and what has brought me to launch the Go Hunt Life podcast.